Unlimited Roofing Solution is a locally based and operated business with years of experience as roofing contractors. Our friendly, highly skilled Wilmette roofing experts pride themselves on their workmanship and excel in all their work. We provide customers with a full range of roofing services to complete new roof installations, full roof replacements and roof repairs. We cover all aspects of roofing and are dedicated to providing you with a professional and efficient service. If you’re looking for a roofing contractor who can be trusted to carry out any roofing project to the highest standards, Unlimited Roofing Solution is a partner you can entrust your property to. We welcome all work regardless of size or complexity, from minor repairs to full replacements and installations. Our roofing experts have a vast working knowledge of all roofing systems and employ their expertise on each and every project. 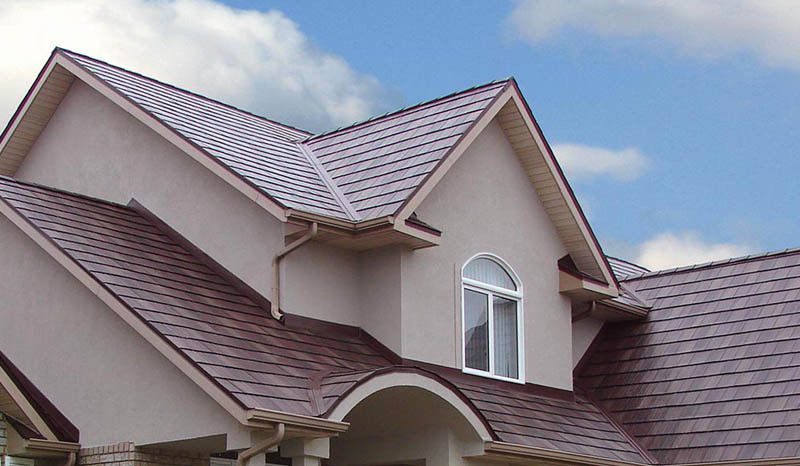 Nowadays metal roofing materials are just as common as asphalt shingles. It’s an energy efficient option that can last a lifetime. We offer a wide variety of designs and colors to meet your aesthetics. Flat roofs are common for commercial, however they can be installed on residential buildings as well. As a professional roofing company, we specialize in all aspects of flat roofing systems for both residential and commercial customers. The most popular rubber roofing systems are EPDM and TPO. 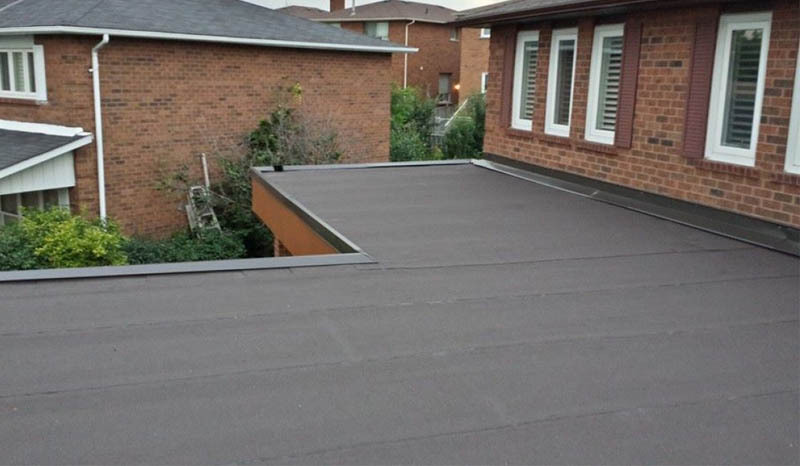 It’s a common choice among both residential and commercial customers, because the cost to install a rubber roof is usually much less than other options. 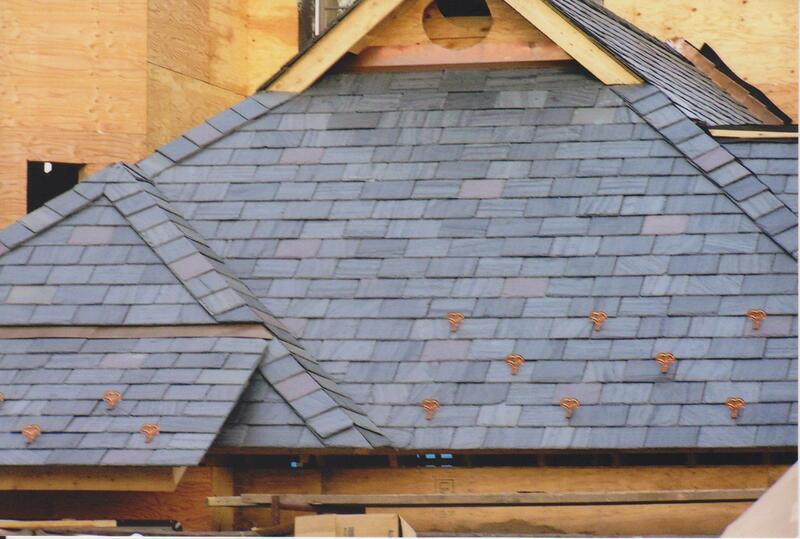 If you want a roof that will last more than a lifetime, then a slate roofing system is ideal for you. 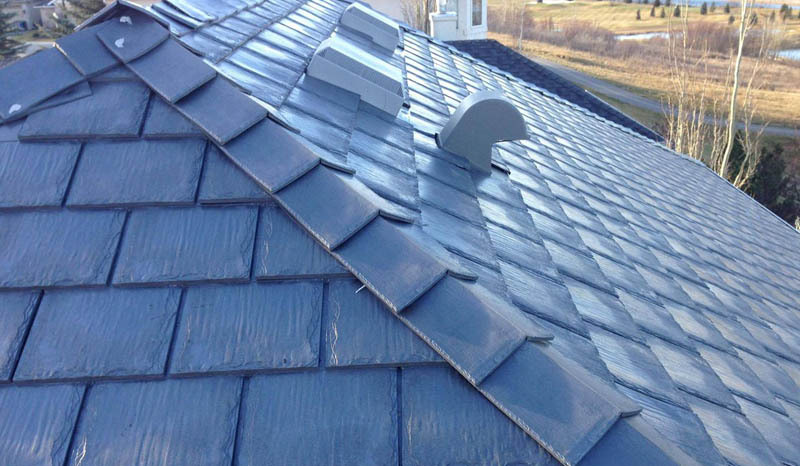 There are many types of roofing slate materials that can be used by homeowners and business establishments. Asphalt shingles are a great roofing solution for your next roofing project. They’re a popular choice for many reasons: they offer great protection, energy efficiency and longevity, which makes them stand above other materials. 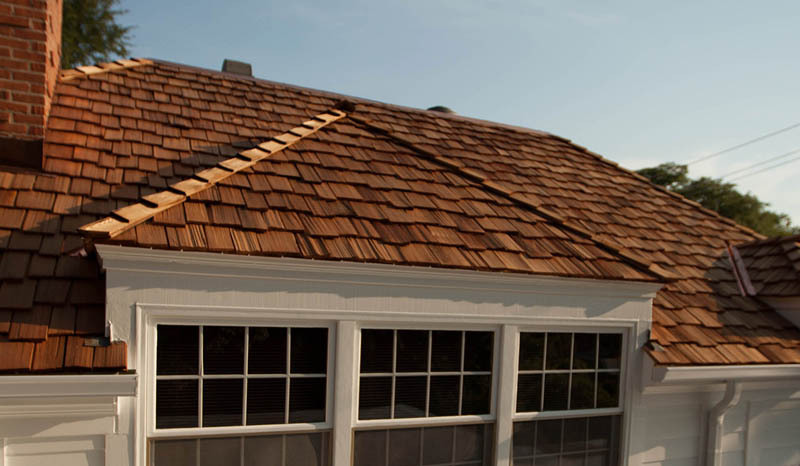 Wood shake roofing shingles will add a natural, beautiful dimensional look to your home. A properly installed wood shake roofing system will be a durable and attractive investment that will increase your property’s value. Unlimited Roofing Solution’s most valuable asset is you, the customer, which is why we do our best to satisfy all your needs so that each completed job exceeds your expectations. Choose us for your next roofing project, and you’ll receive the best service there is. From offering the highest quality roofing materials and products to providing top-notch customer service, we have worked tirelessly to maintain our reputation as the most professional roofing contractor in Wilmette. We're proud to be the first call Wilmette homeowners make when they want an honest and trusted contractor. Here at Unlimited Roofing Solution, we help you deal with all your roofing needs at the most competitive prices in the Wilmette area. We will work with you to identify your individual needs and budget and help you decide which solution works best for your property. Your roof protects your family and belongings, which is why it’s important to choose a roofing contractor that utilizes quality materials for building or repairing your roof. 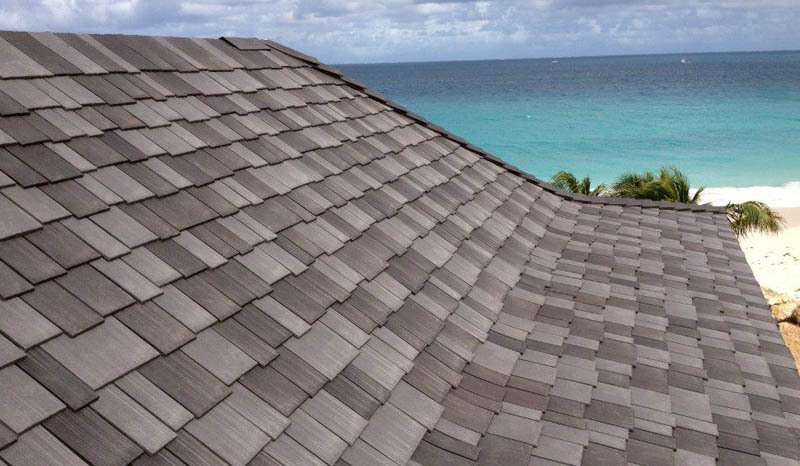 We strive to provide our clients with the highest quality products, so that you can be sure your roof is durable and sturdy. Unlimited Roofing Solution has more integrity than all other roofing companies in the area combined! They kept me well informed during the whole process and responded to all of my questions in a timely manner. I highly recommend this roofing company! Very impressed with safety procedures and customer service of this roofing company. Unlimited Roofing Solution offers the highest quality materials and great advice for anyone needing new roofing. What a great experience! Unlimited Roofing Solution should be your only phone call for any roofing needs! I cannot say enough good things about their professionalism and courtesy. They walked me through the whole process and did a wonderful job on my new roof replacement! Thank you!